– no tool can do all, each tool has its pros and cons. 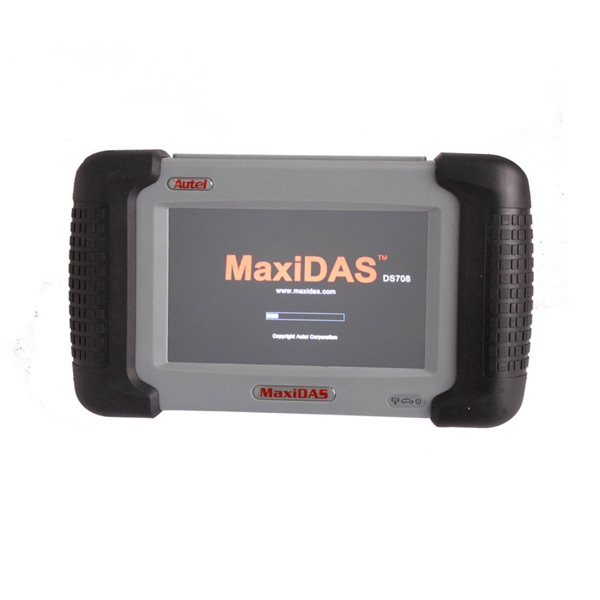 the Launch like Diagun is faster but in my opinion the screen it is too small; Maxidas have a great screen and Autoboss V30 Elite has a middle-sized screen. They all work with a number of car models from America, Asian, European, Austria, etc. Autoboss V30 Elite I think works with more makes. 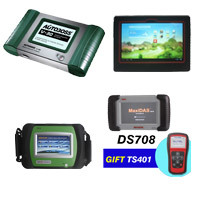 The following price is to take Chinese uobdii.com price for example, Autoboss V30 elite is the most expensive, about $1079USD; Autel MaxiDAS DS708 (universal version, no specific language)is about $859USD; Original Launch X431 Diagun III is the least expensive, about $750USD. The following experience is from one VIP member of digital-kaos.co.uk, he said: “Launch Gx3/Master or Diagun have same functions, in any case I would definitely recommend the Diagun. 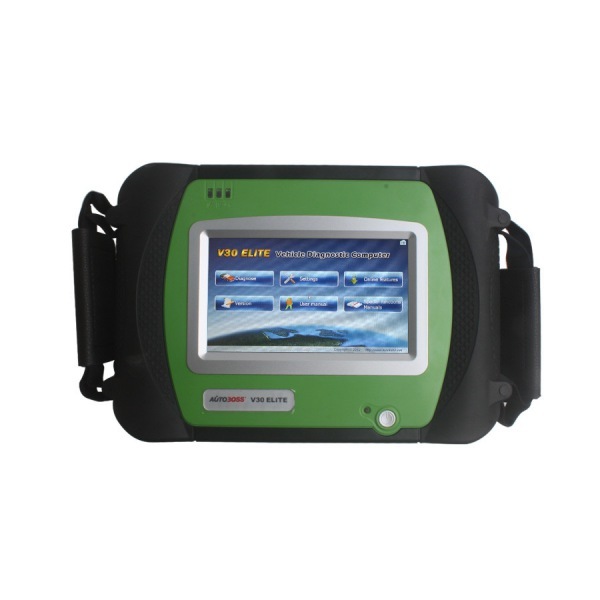 Launch is much more immersed in all aspects of vehicle diagnostics. 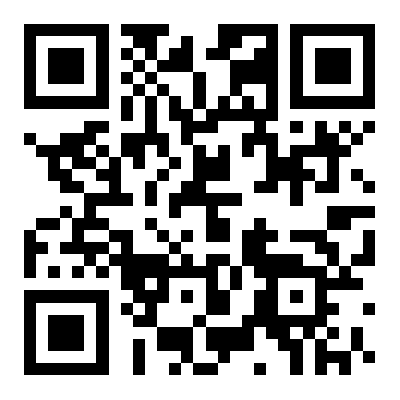 While on the other hand Autel is an emerging company and just now has started to release its scanner. It needs more of a customer base in order to build itself up. 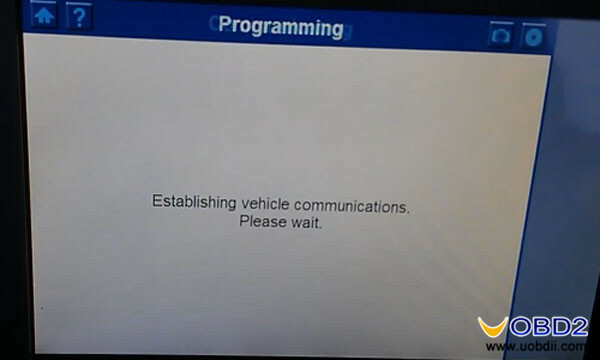 Quick example: A) Launch has options to clear service lights in all Volvo’s through the DIM. 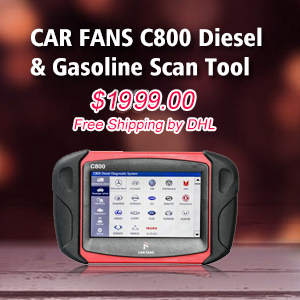 Autel does not, and as many know most Volvo vehicles need a scantool these days in order to clear service lights. 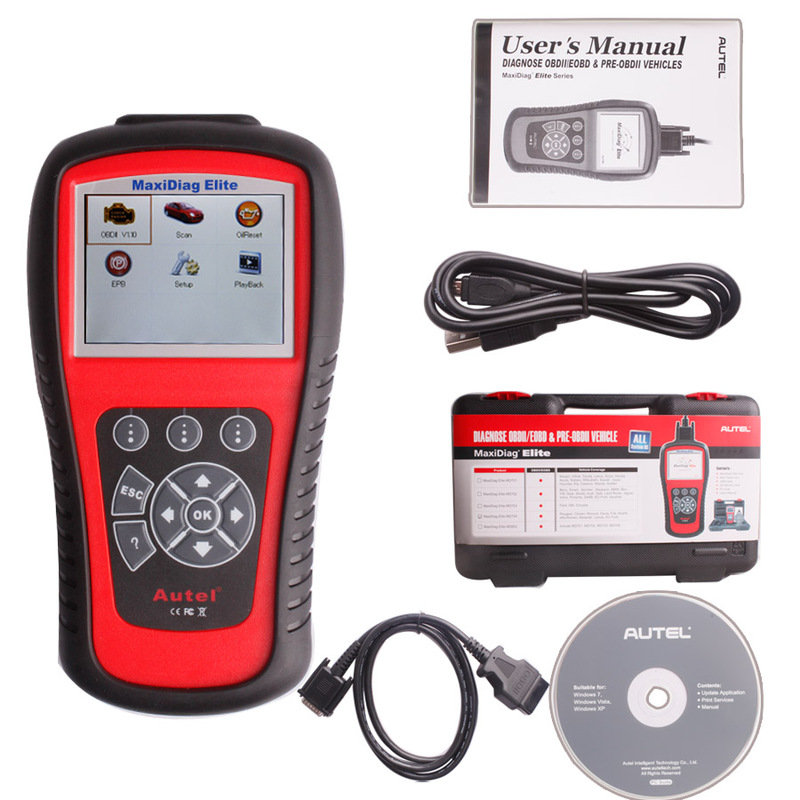 B) On the other hand the reason I use the Autel MaxiDas more than the launch is the fact that it has AutoScan Functions on 99% of the makes it supports. While Launch has it on 5% of the makes it covers. 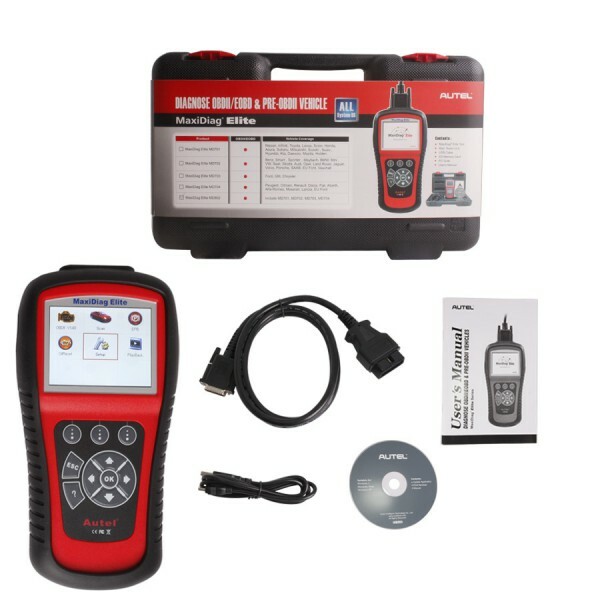 C) Autoboss V30 Elite has special function including: self-Learn function, comparison function, Record function. 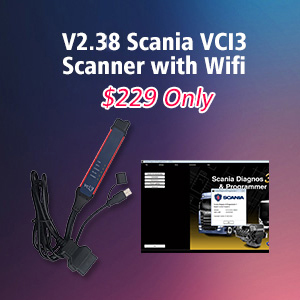 self-Learn function enables the scanner to learn and save correct values for ECU live data parameters from a vehicle in good condition, for example, it will learn that on a Vauxhall Astra 1.7 diesel the coolant temperature sender should be reading between 0.5 to 4.5 V.
Record function enables users to record the vehicle data when testing the vehicle. And users can send the recorded data back to AUTOBOSS head office for analysis, which will help users solve problems faster. 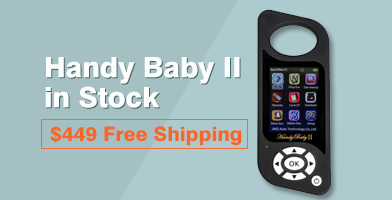 Navigation bar makes this tool more user-friendly. In uobdii.com, the three tools give online update for one-year free. According to someone, launch has a more quick update on a weekly basis, Autel update every few months. 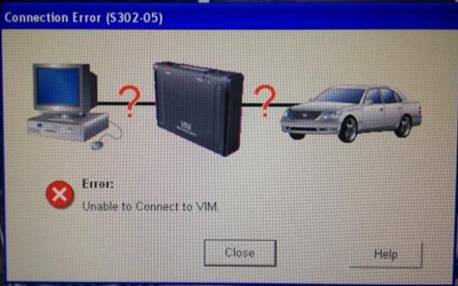 But it depends, the update frequency depends on different car models. The gx3 was originally meda for chinese market and can get updates only if you are located in china (or proxy) or the seller send them out to you. 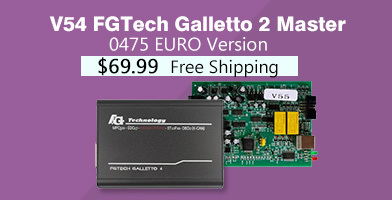 The gx3 is not supported by launch if it is used outside china, so updates can be a problem. The x431 master is officially for the rest of the world, and after the free update time you can buy further updates from launch. 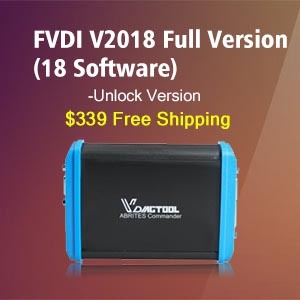 It is easy to update, take Autoboss V30 scanner for example, you have the v30 software for update you put the numbers of the machine and password and it show to you the new update that you need do it. Also, like the good seller’s service, they will supply the detailed update way.